Are you a child care provider in Colorado that is interested in saving time and money that you can reinvest in quality initiatives? Early Learning Ventures (ELV) is a nonprofit organization dedicated to expanding access to quality, affordable child care. See firsthand how Child Care Providers throughout Colorado benefit from partnering with Early Learning Ventures. Child Care Providers: Do what you do BEST – Care for & Educate Children – and let ELV help with the rest! Through a comprehensive suite of services, ELV equips care providers with the tools and supports to save them time and money so they can focus on what they do best: serve children. 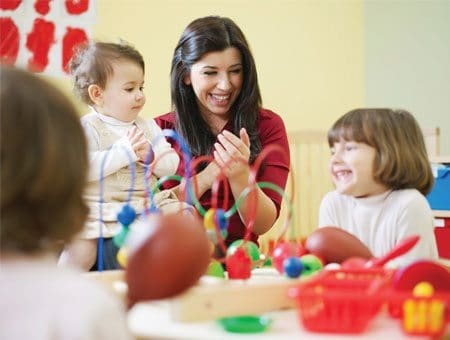 For a progressive fee, providers gain access to a wealth of childcare resources, a robust web-based record keeping and compliance management system, and a full back office financial service solution. Get these service for your child care program today! Interested in learning more about joining ELV? Tell us what you are interested in!